Venture Southland in conjunction with EECA are coordinating the Wood Energy South project - an authoritative source of current information and best practice aimed at promoting the use, and development of supply chains for clean wood energy in Southland. Venture Southland in conjunction with EECA coordinated the Wood Energy South project - an authoritative source of current information and best practice aimed at promoting the use, and development of supply chains for clean wood energy in Southland. The Energy Efficiency and Conservation Authority (EECA) partnered with Venture Southland (VS) to deliver the Wood Energy South project in the Southland region from 2014 to 2017. The project achieved a reduction of 216,800t of CO2 emission over its lifetime, improved air quality and demonstrated the cost and life cycle benefits of wood-chip and wood-pellet fuelled boilers utilising local waste wood. It also provided local employment capacity building and business opportunities. Southland was regarded as an ideal place to set up a hub because it has forestry and wood processing facilities which generate 300,000 tonnes a year of wood fuel. There is demand for heat from commercial premises such as schools, offices, rest homes, hospitals, and industrial processes such as meat works, other factories and dairy processing. 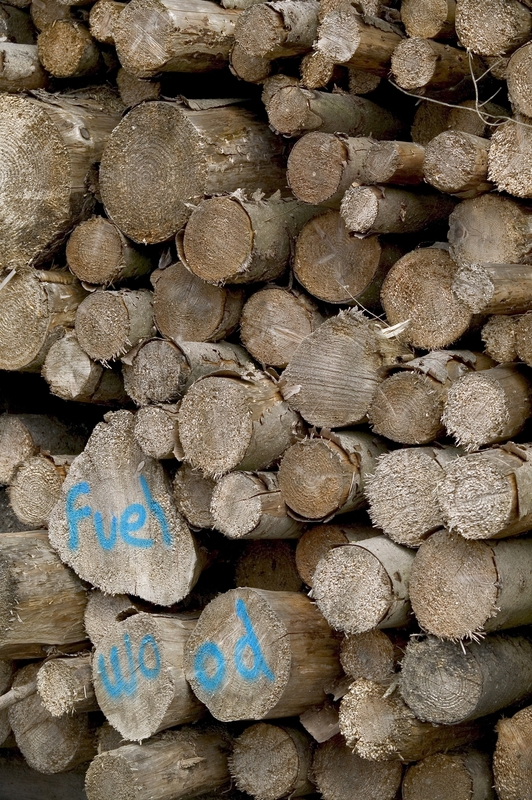 This project builds on the thermal energy switching opportunities identified in the Southland Wood Energy Demand Assessment June 2011 and can best be described as the implementation phase of the Demand Assessment. The work closely looked at demonstrating diversity on energy fuel sources and combustion systems particularly those that comply with the Regional Air Plan. The aim of the project was to facilitate the establishment of new commercial heating systems fuelled by wood and woody biomass. The project demonstrated new and emerging technologies and focused on life cycle costs and demonstrating project investment feasibility. The Wood Energy South primarily focused on overcoming market barriers to establish a regional cluster of wood energy end-use in commercial and industrial applications. Despite a proven economic case and technological maturity, renewable energy for heat faced several barriers including long technology ‘lock-in’ due to long asset life, perceived security-of-supply risks and a lack of price disclosure. Renewable heat also has a higher initial capital cost than its competitors, despite lower operating costs compared to LPG, diesel, electricity and in some cases, coal. The project worked closely with key industry stakeholders such as Bioenergy Association of New Zealand BANZ and build on the successful work that BANZ has completed.